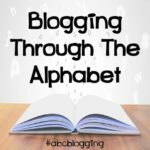 Welcome back to the second week of Blogging Through the Alphabet which I am co-hosting with Annette from A Net From Time. You can see all my previous posts right here. This week we are focusing on the Letter B. The Letter B can be a bunch of different things, from books to balance and behavior, but today I want to talk to you about the Bible! To our family, the Bible is a key part of the homeschool day. If we don't have Bible at the beginning of our day, it is noticeable through the entire day. But with multiple ages, and different learning styles, how do you have one bible study, or do you have multiple? There are a lot of family style studies that will adjust for the different ages so that you can use one study for all your kids. One that we spent some good time using is Pryor Convictions Media, Acts, Part 1 and 2. This study was perfect when we needed it. Right away in the Introduction of these books, we are told that we should not "dumb down" the bible to the child's age. This was hard for me, but I loved the results that I would see from Little Miss all the way up to Moe Man. Within the 5-day schedule we are growing in the word, working on memory verses, map work, fun games, arts and crafts and digging deeper for the older students. They have many different books to pick from and each one seems just as great as the last! While trying to find just the right program for Moe Man, I found the Bible Road Trip. This can easily be fit into a whole family style learning, but in our family, this is the one Moe Man loved the most. The list of extra materials to go with this program is larger than I would like, but watching my son work his way through the bible and seeing him get to know God better, is worth it to me. 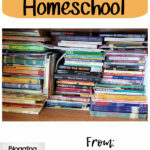 I set aside more in the homeschool budget for bible than I do for anything else, and this is why. For that younger age where coloring is the key, we love Picture Smart Bible. You simply work through the books of the bible and color. This was a fun way to learn the bible with a friend who joined us. This was something we did once a week, and are still working on it. If you are looking for something that is a little more daily, we love the Grapevine Bible Studies. This is one of the first bible studies that the kids fell in love with. I remember Ray Ray learning how to draw "people" and finding stick figures all around the house, each one telling me a new bible story. While I don't have a bible study plan for Baby Girl yet, I love letting her pick videos from JellyTelly.com and seeing her love on them. This is a great way to get her mind thinking about God. Knowing that she is present in all the other bible studies that happen in this house, along with watching these videos, makes me know that she has a good base starting and I love knowing this. Not to mention that we love to use videos from here to help the older kids with their lessons also. What is it that you use for your bible study? I love hearing about new ideas and having a backup for those moments when something just isn't working. 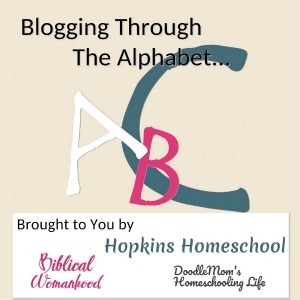 Are you joining us in Blogging Through the Alphabet? 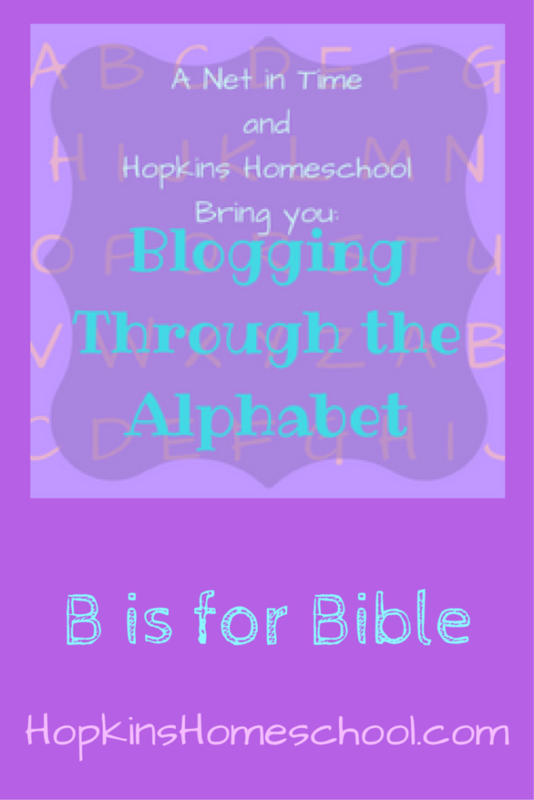 Are you looking for more great posts about the Letter B? 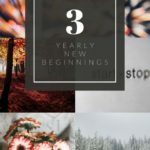 Check out the linky below and add your own or stop by and show some more love to the other bloggers! My lad uses Veritas bible and fairly soon we'll be starting a family study using the heidelberg catechism. When planning out our school year and curriculum choices, the Bible can often be squeezed out even though it ought to be our core! Thank you for sharing these terrific resources and ideas for including Bible lessons in our school day. I have been looking at Grapevine Studies – I really do hope to try them soon. We use Veritas Bible and also just read Bible studies. We've used Grapevine before and enjoyed it. We start with Bible everyday so that God will remain our focus throughout. We have been studying some memorization cards on the Bible, as well as studying the books of Ruth, Esther, and Job for our Bible Bowl team at Lads to Leaders. Bible bowl…now that sounds like a fun way to work on studing the Bible!! Thanks for hosting! There are so many wonderful posts here to read. My son is currently working his way from Genesis through Joshua using Veritas Press. Thanks for sharing about the various Bibles you've used. Blessings! We love Veritas Press, but I was looking at saving the computer, one working computer and one slow computer with 4 kids and a blogging mamma 😉 I am going “old-school” on a few things this year! We love Grapevine Studies as well. I've been thinking of getting ours out again for the spring! We love many of those resources ourselves! And I know what you mean about trying not to dumb down the Bible when teaching our children. It's definitely a challenge here too yet I always remind myself God leaves every one of us. And isn't it so true that sometimes our children really understand so much more than we could ever imagine? This is so true! I love hearing what they take from the lessons and know that I am doing something right when they remember what I try to teach them! We went through Grapevine for years and really enjoyed it and the best part is that the kids learned so much. We are doing Veritas Press and a study before school starts now. Thanks for sharing. We love Grapevine Studies as well! When we aren't using those, we use Bible Study Guide for All Ages. I keep forgetting we have Picture Smart. I need to print that. We also use Your Story Hour. 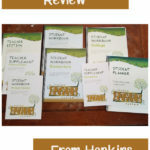 They send us four little booklets with quizzes, we send the quizzes back and they grade and return them with a CD about Christ's life and four more packets. We love our Picture Smart! I have heard of Your Story Hour. I think we may have done one of them, but forgot to do the next one. I will have to check it out again! We enjoy Grapevine Studies as well.